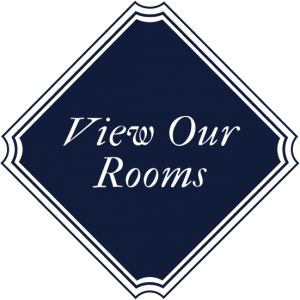 More than 200 area wineries & tasting rooms at your disposal can be a tad daunting. Not so thanks to our wise and approachable staff and the Willamette Valley’s famously inviting demeanor. Whether you’re new to the valley or a returning member of many wine clubs, we are here to piece together a perfect day of wine tasting. Simply put, there is far too much quality and character in Oregon wine country for you to have a boilerplate experience. Pinot Noir is prized for its expressiveness and complexity. The same could be said for the region’s many winemakers, vineyard settings, and tasting rooms. Wine is to be savored, so slow down, extend your stay and absorb every last amazing pour, vineyard site, hilltop tasting room and eccentric personality the Willamette Valley has to offer. Great wine demands great food and few regions have such a keen understanding of this as the Willamette Valley. 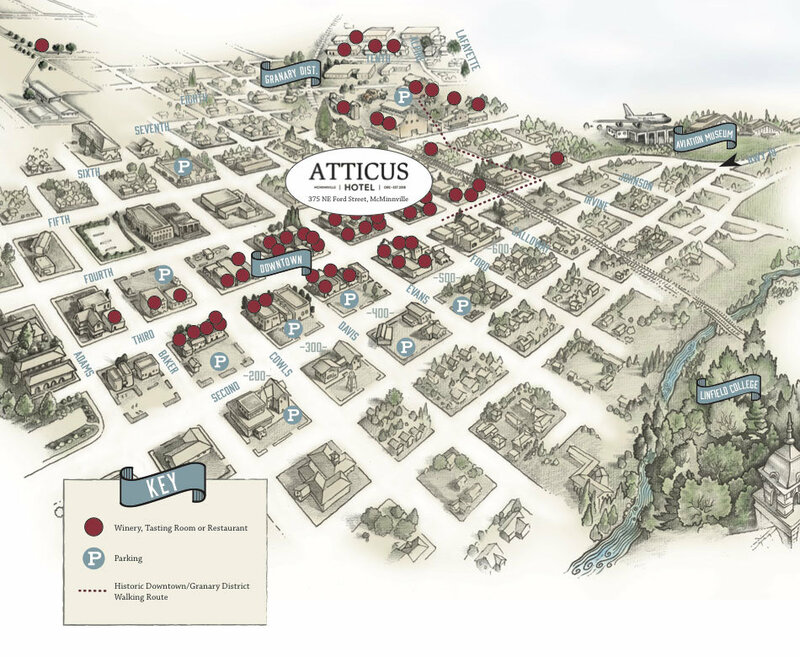 The Atticus Hotel concierge can pair any day in wine country with just the right stops for world-class meals. Better still, we can provide transportation recomendations so you can focus on savoring every moment.